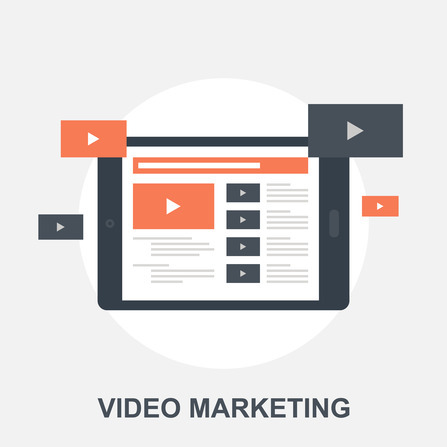 You’ve put a lot of hard work into making an animated video for your business. Don’t waste it by forgetting to include a CTA. A CTA isn’t just marketing jargon (although sometimes it can sound that way). A CTA is a call to action. It’s a request from the viewer to continue the lead or purchase process; it’s a direction for what you’d like them to do next. Why do you need a CTA? Because after taking the time to explain your product or service, and (more importantly) the benefit it provides, you want to give your viewers a way to take action. 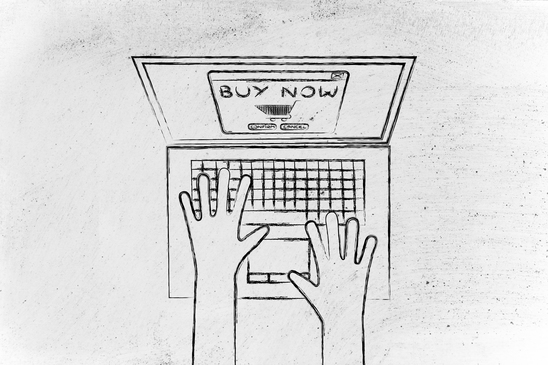 CTAs help drive leads and conversions. They encourage people to visit or to stay on your site. They increase subscriptions, likes, and shares. They turn viewers into customers. They support your marketing goals. And research shows that including a good call to action can increase engagement by 100 fold! That’s a pretty good reason right there. What Are Some Examples of CTAs? Where Should I Add a CTA? 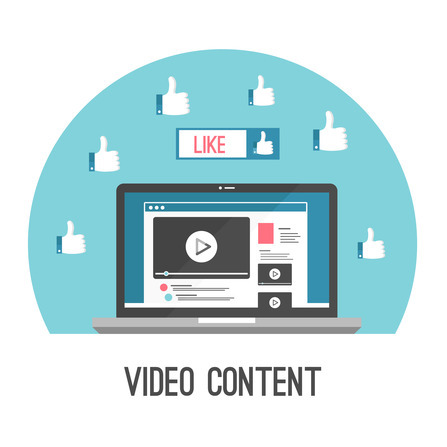 The call to action should come directly in your video and is generally placed at the end so it’s top of mind. A best practice is to include both a visual and audio cue for the viewer. Include a graphic that demonstrates the desired action, and reinforce the visual content via the script, making it clear what the next step should be. What Are Some Things I Should Keep In Mind? Make sure your call to action is crystal clear. This isn’t the time to use esoteric language or abstract analogies. Tell your viewer exactly what it is that you want them to do in clear and simple terms. Do: Like us on Facebook. | Don’t: Tell your friends about us. 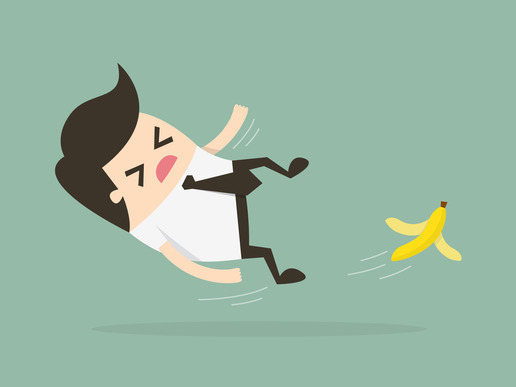 A proven marketing tactic is to create a sense of urgency in your CTA. Why? Because if your audience believes there’s some urgency around the action you want them to take, they’ll do it sooner (and be less likely to forget entirely). You can do this with limited time offers, special promotions, or simply by adding words like “today” and “now” into the script. Do: Sign up today and receive 10% off. | Don’t: Sign up. Make sure the viewer comes away with an understanding of what they’ll receive in exchange for their action. This can be a special offer, something for free, or simply the benefit of your product/service and the resolution of their pain point. Do: Start your free trial now. | Don’t: Start here. Need help with your video? 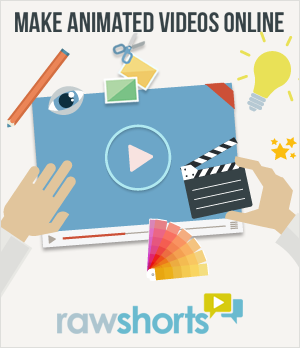 Raw Shorts offers quick and easy software to make your own animated videos. Get started today at rawshorts.com. 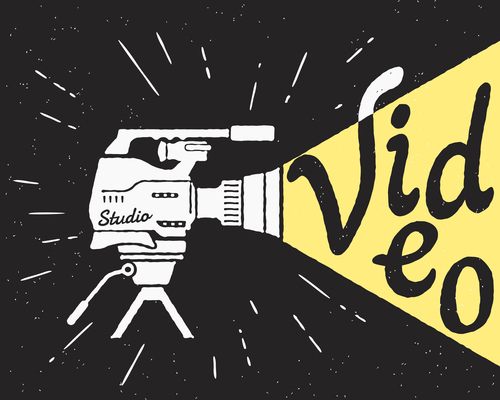 NextWhich type of explainer video is right for you?